Only eight out of fourteen companies, which submitted offers for cleaning nineteen districts in the Bulgarian capital Sofia, have made it into final stage of the contest. The bulk of the bidders are Bulgarian companies, but there are also Romanian and German. The contract will be in force for four yeas. Sofia municipality has banned bidders from vying for more than two out of the seven zones in a bid to prevent monopoly. Some of the companies, however, has found a roundabout way how not to break this rule by being a part of a number of tie-ins bidding in the tender. This is how Titan company, which is currently in charge of cleaning part of the Bulgarian capital, and its subsidiaries have submitted bids for a total of six zones by forming three tie-ins and is a sure winner. “This is legal and we believe that we won’t be disqualified for being part of several tie-ins,” Ivo Ivanov, owner of the company, told Dnevnik daily. 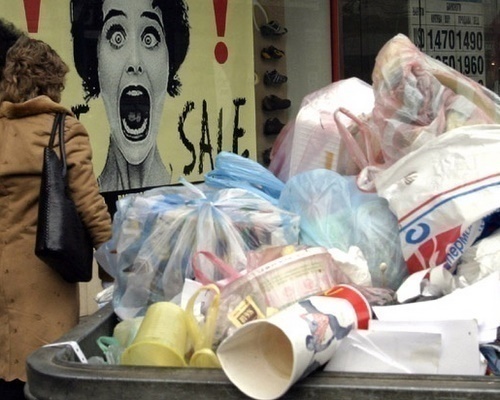 The European Commission has recently confirmed that it will pursue court action against Bulgaria for failing to properly implement EU waste law, more than two years after it launched an infringement procedure on the issue. This will be the first trial launched by the European Commission against the EU newcomer. The case concerns inadequate waste disposal in the capital Sofia, which should have had a network of waste disposal installations in place by the time of its accession on 1 January 2007. A solution remains some years away.